Zing by Cecelia is a destination for fanciful, sophisticated jewelry that will inspire & ignite your inner artist. 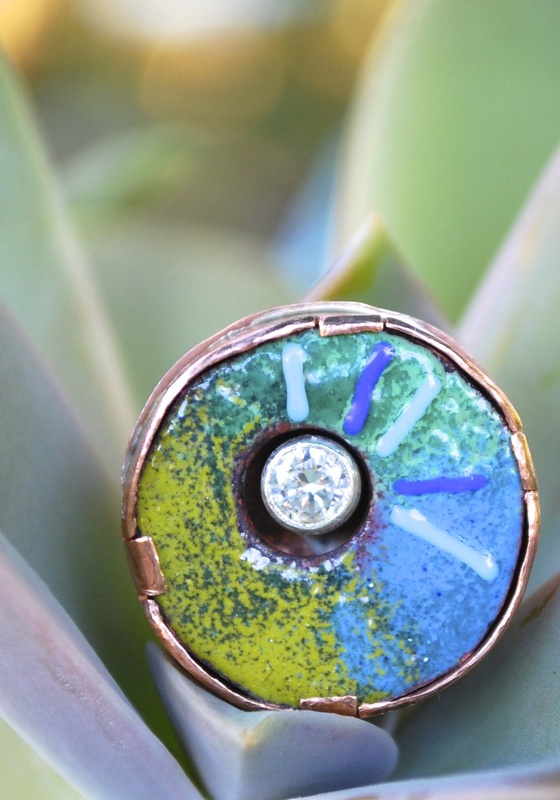 Jewelry artist Cecelia Battle has created multiple designs that incorporate a variety of methods & materials including torch fired enamels, hand forged metals, & one of a kind glass beads. The result of her passion for jewelry design is "Zing by Cecelia". Explore the various product lines & get your Zing-on.